..There are many ways to describe the singing group “Simplicity”. The words, Honest, Pure, talented, sweet, focused, intelligent, and gifted are just a few. They have been singing since they were 5 years old. 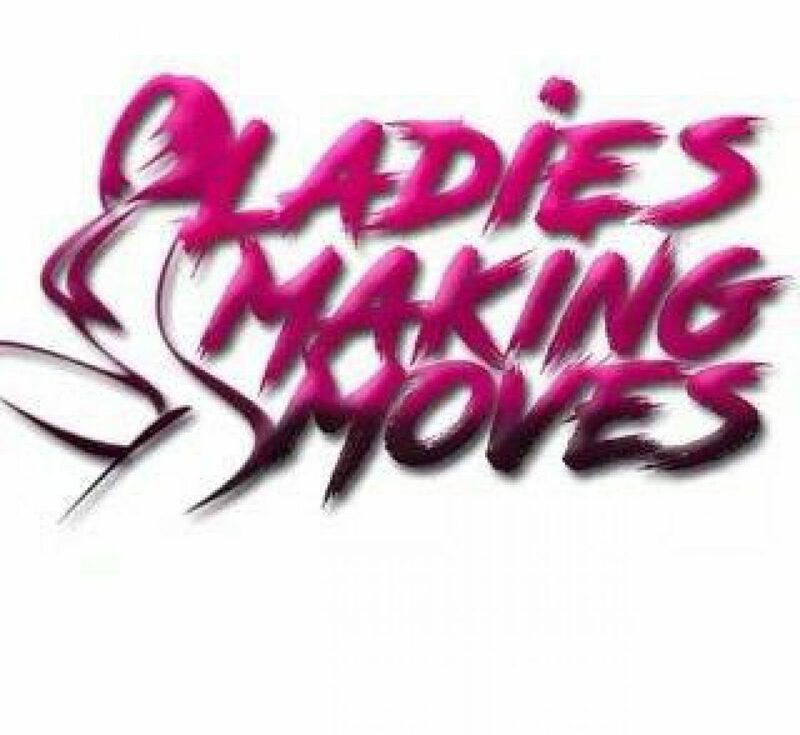 The group consists of three very gifted young ladies, the twins, Star and Sha’tarr both 18 years old and Tasia who is 17 years old. 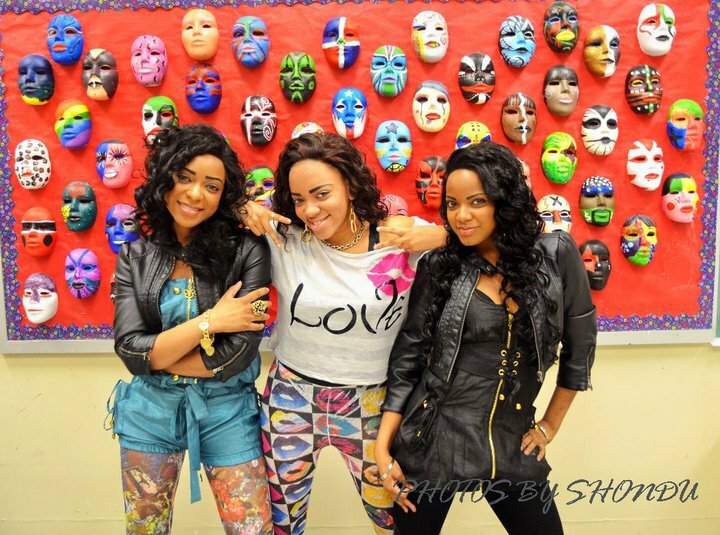 The three sisters are from Brooklyn, NY where they call the Coney Island section their home. 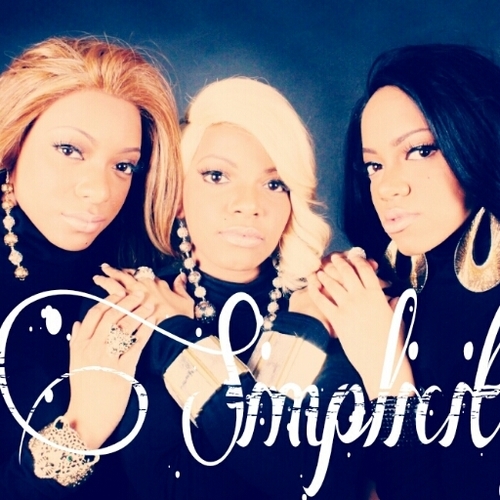 Their mixture of R&B, with a touch of hip-hop blends smoothly with their Gospel background. Many would most definitely agree that their sound is timeless.